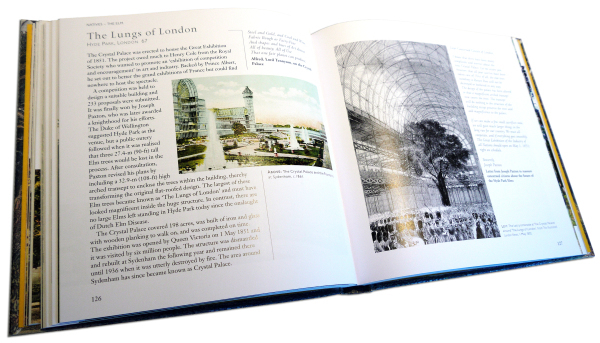 A lavishly illustrated tribute to Britain's oldest, largest and most famous trees told through legend, history and literature, this fascinating and lovingly researched book presents the most interesting of them and compares archive photographs and engravings with contemporary colour photographs. 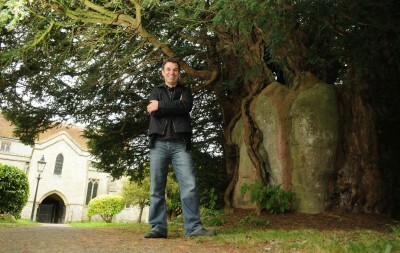 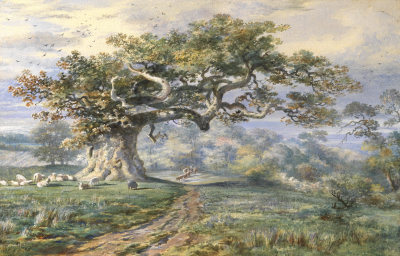 Trees have always inspired awe and wonder and many of our ancient trees have been standing for over a thousand years. 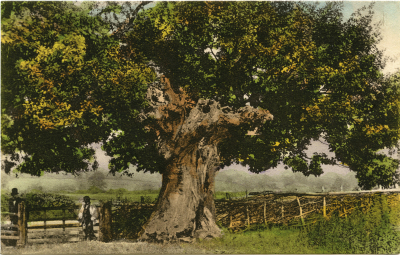 Some of the trees featured have changed drastically over the centuries, while others seem to have hardly changed at all. 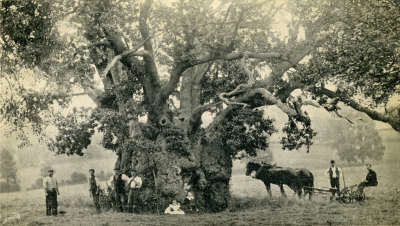 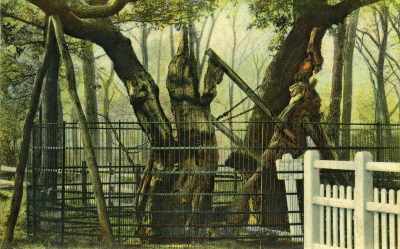 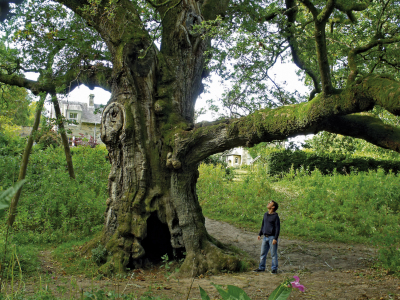 Many of the trees in Britain's Tree Story are still standing and there is a gazetteer of where to see them, including in various National Trust properties. 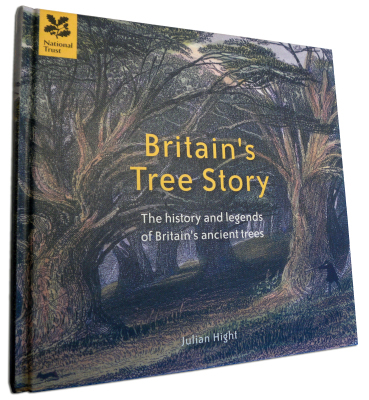 Britain's Tree Story is a fascinating and beautifully illustrated celebration of Britain's trees and the intriguing legends and stories that surround them, but in equal measure it is also a human story, as they play silent witness to our history.